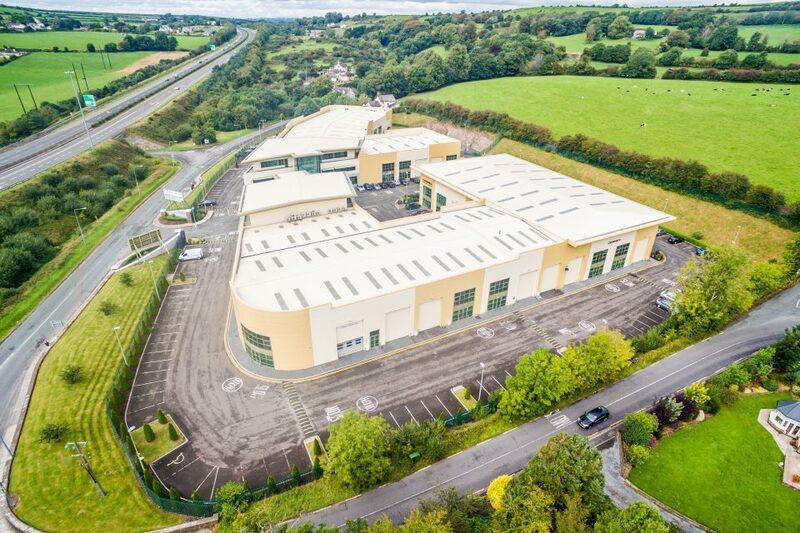 Gateway Business Park has 100,000 square feet of ultra-modern industrial and office space on the north side of the City, designed to facilitate both small and large scale businesses. 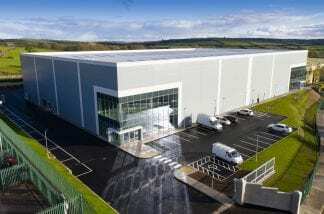 Light Industrial units from 2,000 to 30,000 sq ft, designed to facilitate the sub division/combination of units to allow maximum flexibility to tenants. 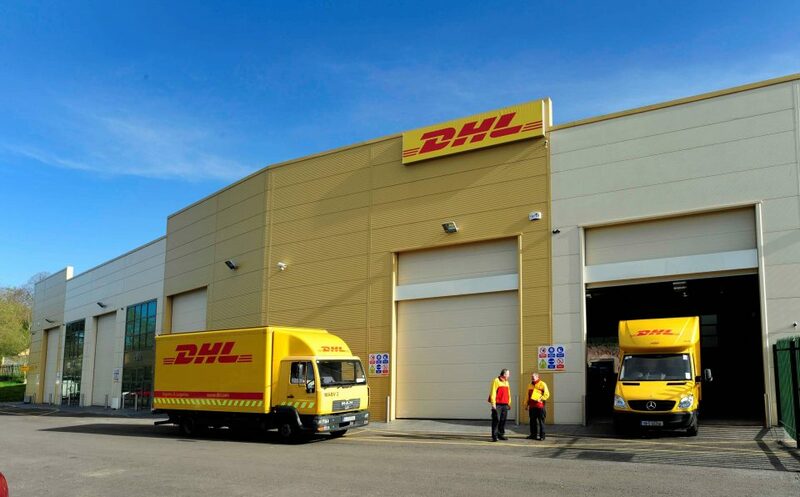 Tenants include Cognex Corporation and DHL’s regional distribution centre. 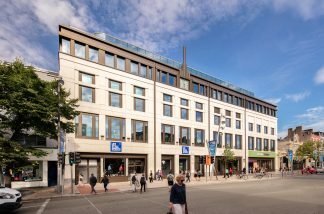 Office units from 1,000 to 14,000 sq ft, situated over 3 floors, both Blocks 1000 and 2000 have impressive fully glazed entrance lobbies with high speed lift access to each floor. 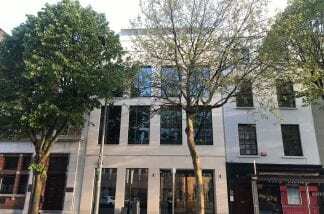 Typical Floor Plate Size 3,000 Sq. Ft. Size sq. ft. 100,000 Sq. 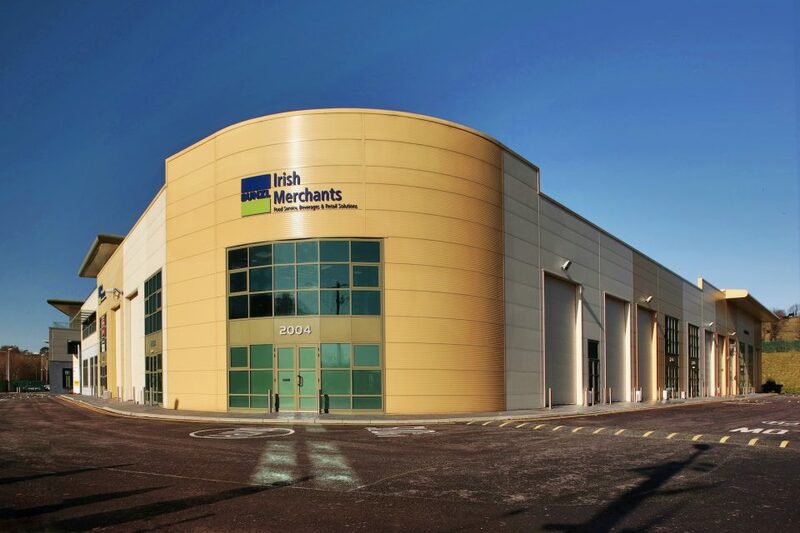 Ft.
Over 100,000 square feet of light industrial, showroom and office space. 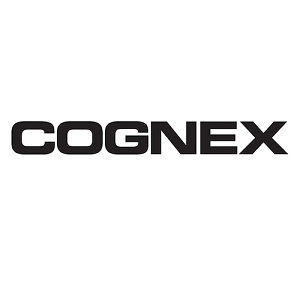 Cognex – 43,000 Sq. 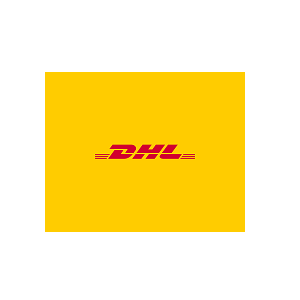 Ft.
DHL – 21,000 Sq. Ft.